Or maybe an avocado frappe. You know what would be perfect right now? A donut—no, make that a BOX of donuts—and a huge cup of coffee. Whether you’re stressed, happy, or just craving, today is a perfect day to treat yourself, just because. 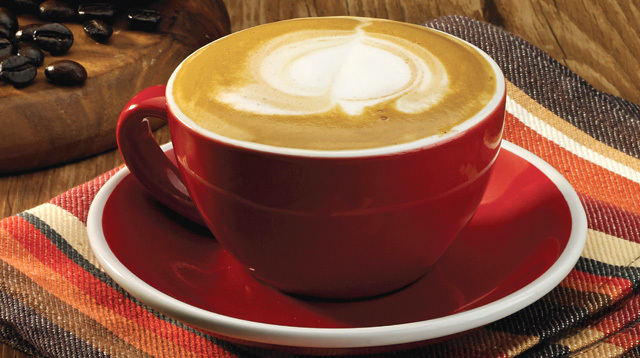 We recently tried J. CO's hand-crafted J.COFFEE beverages, and we couldn't get enough of them. Not only do they look really pretty and Instagram-able (they take their latte art very seriously! ), but they are delicious, too. Our top picks: the Mochabella (hot or iced - P115, P130, and P145) and the Jcoccino (hot or iced - P115, P130, P140). If you're feeling adventurous, you might want to try their Cappuccino Avocado Frappe (P120, P135, and P150), which is one of their bestsellers. Throw in an Alcapone donut on the side, and your tummy will be thanking you in no time.